Choosing a contractor is no small task. The internet is littered with stories of unqualified builders making obvious, and sometimes dangerous, mistakes while working on clients’ homes. That’s why it’s important to take the time to thoroughly vet potential candidates before picking a contractor. We've put together a step-by-step checklist for hiring contractors so you can find the best possible partner(s) for your project. With these expert tips from BuildZoom and Invest Four More's Mark Ferguson, you’ll have everything you need to kick off your search. Contractors are generally not one-size-fits-all. Depending on how big or complex the job is, you may need someone with either a broad set of skills or a very narrow focus. General Contractors: A general contractor is responsible for managing a project in its entirety, including pulling permits and hiring subcontractors (if necessary). Unless you’ve managed a big home improvement project before, it is always a good idea to find a general contractor to oversee the work. Subcontractors: These are the carpenters, electricians, framers and other specialists hired by general contractors to work on certain segments of the project. Architects: These experts design homes, buildings and structural changes – including additions. If you plan to hire a general contractor, you should consult with an architect beforehand to make sure your designs meet your vision and needs. Design/Build Firms: These companies take on the role of general contractor, architect and subcontractor, working with their own in-house or contracted team to design and build the project. Specialty Contractors: These contractors specialize in installing specific building elements like countertops or cabinets. If your project is very small and straightforward, seek out a specialist instead of going to a general contractor or architect. When hiring a contractor for a home renovation or something similar, you should always start with the people whose opinions you trust most. No, we’re not talking about Bob Vila or Tim “The Tool-Man” Taylor, but rather your friends and family. Ask if they would recommend the contractors they’ve hired to work on their own homes. Pro Tip: If someone recommends a contractor to you, ask to see the work they did so you can determine the quality firsthand. Yelp: One of the largest review sites and typically the best place to start looking for contractor reviews. Angie’s List: Offers nationwide ratings and reviews verified through a proprietary process to ensure authenticity. Better Business Bureau: Collects and displays customer complaints against individual contractors, as well as large construction companies. Checkbook.org: A nonprofit review site offering independent ratings from both Checkbook and Consumer Reports subscribers. All of the contractors you meet should be able to produce a valid contractor’s license, as well as provide proof of insurance (if required by your state). 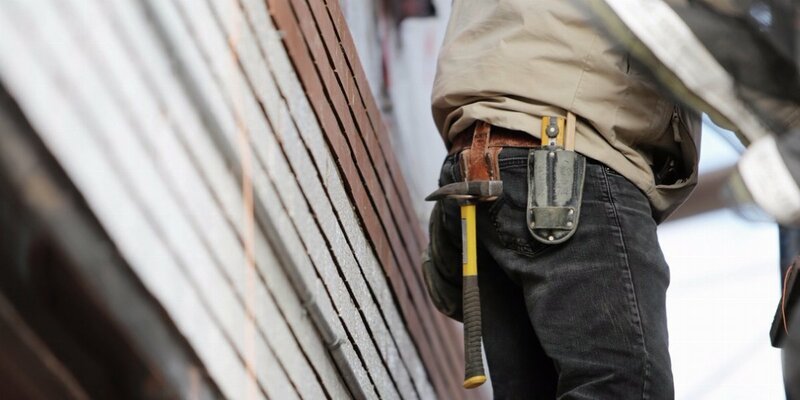 Never hire a contractor who is not properly licensed or insured or you could be held liable for any worker injuries that occur on your property. Have you worked on this type of project before? Ask for a list of completed projects, such as kitchen remodels, renovations or any other project that is similar to yours. All contractors should have worker’s compensation, personal liability and property damage coverage. A contractor should be able to produce a list of three to five clients who can vouch for the quality of their work. How long have you been in business and do you have a contracting license? Who is the foreman and team for this project? Who will pull the permits and set up inspections for this job? How will we deal with curveballs or any disagreements that may arise? After interviewing your candidates, request a formal bid from each one. These should include a complete price estimate, timeline for project completion and a thorough outline of every aspect of the job. You want at least three bids for your project so you have a decent range of prices to consider before hiring a contractor. "We try to get just one bid per contractor so we do not waste their time. However, newer investors will want to get multiple bids. I like to see bids that are easy to read and break down the costs into the major jobs needed." Handling of Change Orders: This will outline the process of authorizing changes to the original plan to ensure both you and your contractor know how they will affect the final price and schedule. Site Cleanup: Who’s responsible for cleaning up, and is it included in the price? Will a dumpster rental be required? With this step-by-step checklist, you’ll be able to find and hire the right contractor for your project. Even better, you’ll be able to plan future home improvement jobs knowing you already have a reliable partner lined up. Maybe you’ll even recommend them to your friends and family. Have any other tips on how to hire a contractor? Let us know in the comments below. Converting your garage into an office, bedroom or living space? 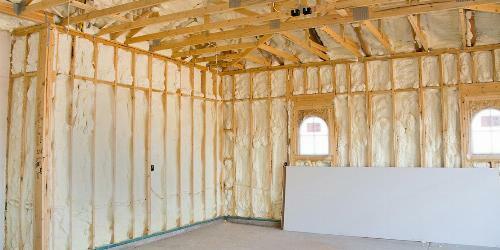 Learn how to insulate a garage wall, ceiling and door yourself to better control the room’s temperature. 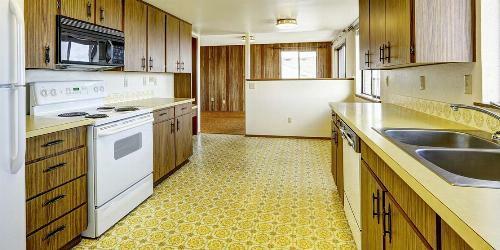 Dingy vinyl or linoleum getting you down? Set the stage for brand new flooring—and save money—by tearing it out yourself. We’ll show you how to DIY the job with tools you already have in your workbench.